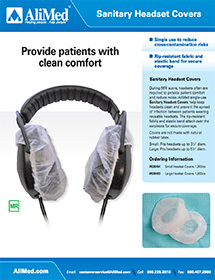 Sanitary Headset Covers protect your patients using headsets during their scan. 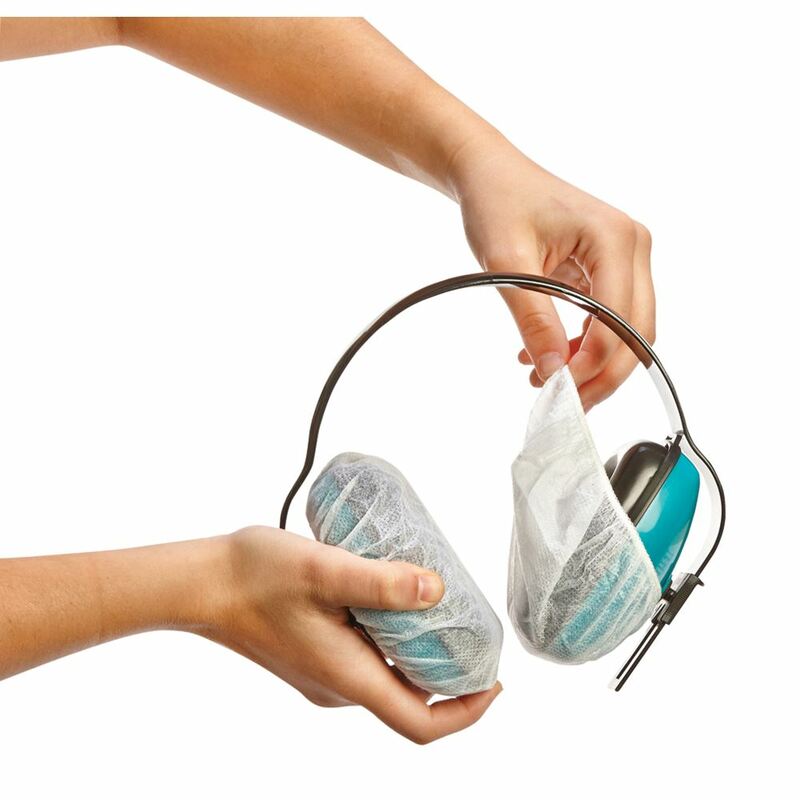 Headset covers are not made with natural rubber latex. Strong, rip-resistant fabric with elastic band. 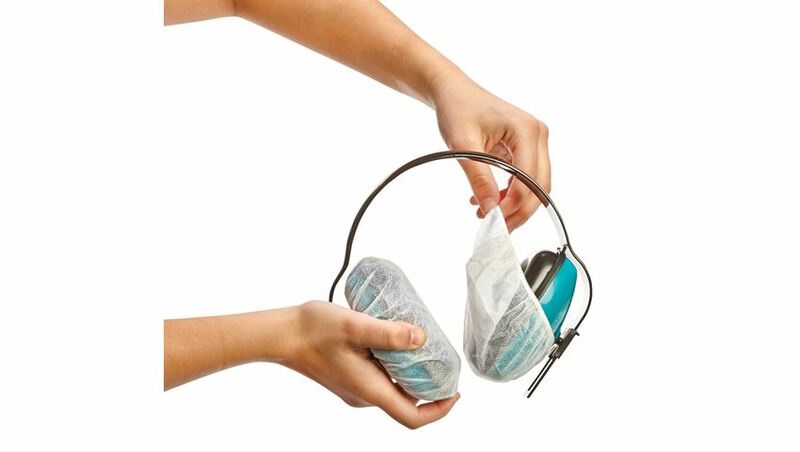 Soft and comfortable sanitary protection. 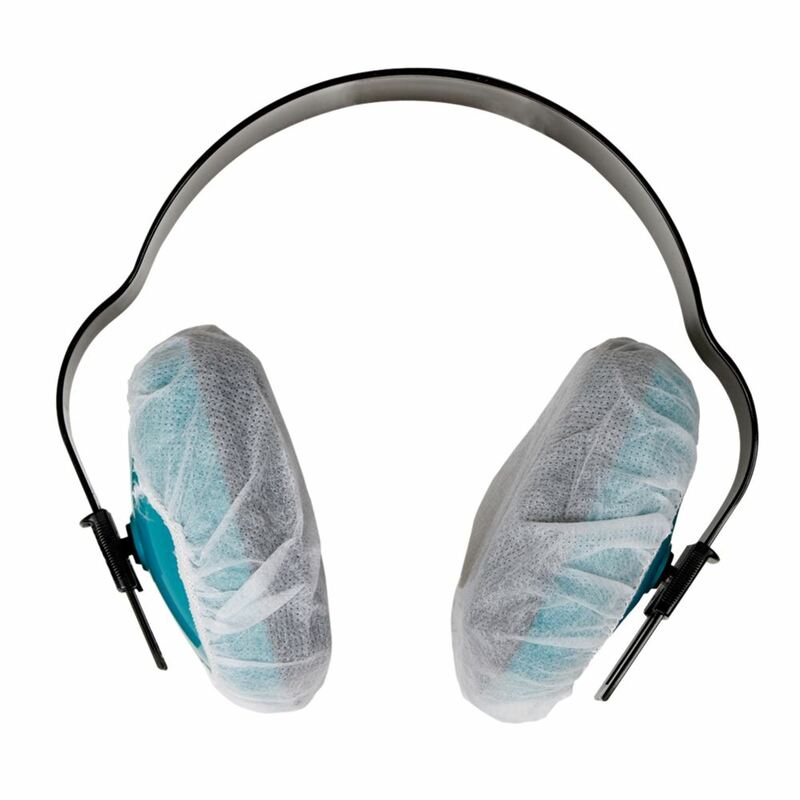 Large size cover fits easily over the earmuff of any larger style headset (up to 5-1/2" diameter) including the Noise Guard and Slimline Noise Guard. Headsets. 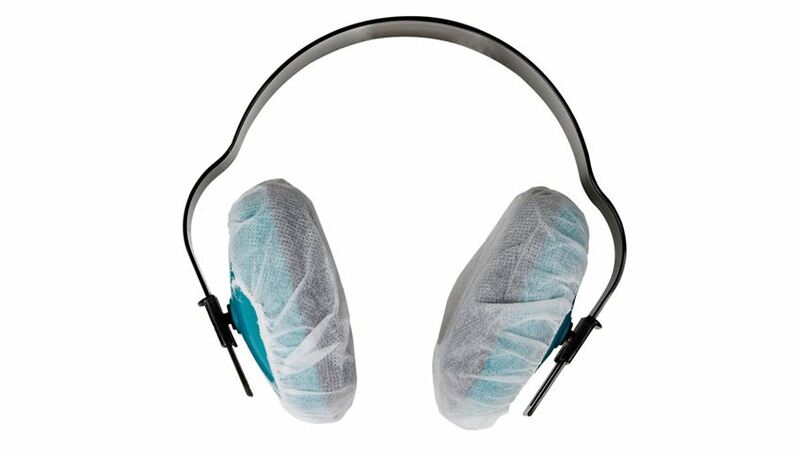 For more information on AliMed® Sanitary Headset Covers, click here.